In this Aug. 23, 2015, file photo, Tiger Woods watches his tee shot on the second hole during the final round of the Wyndham Championship golf tournament at Sedgefield Country Club in Greensboro, North Carolina. A month after Tiger Woods said he planned to play in the Safeway Open this week at the Silverado Resort and Spa in Napa, California, he reversed course, saying that "my game is vulnerable and not where it needs to be." Woods said on his website that the decision not to play in the PGA Tour event, as well as at the Turkish Airlines Open overseas next month, came after a lot of "soul searching and honest reflection." He said his health is good, and he feels strong, but his work needs "refining." On Sept. 7, he announced that he was good enough to play in the Safeway Open. The tournament would have been the first time he would have picked up a club and played pro in more than a year. Woods announced in April he would sit out the Masters for the second time in three years, saying he wasn't ready. He's suffered a slew of injuries — the latest being for his back, and a round of botched surgeries. He withdrew from playing in February 2015, SkySports reported, tallying up the golfer's injuries since 2008. 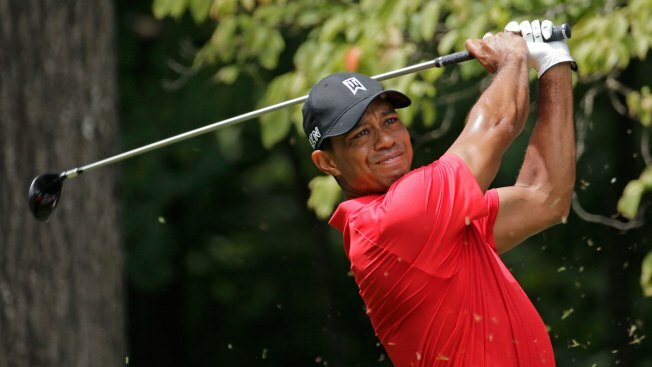 Woods failed to qualify for the PGA Tour's FedExCup playoffs in September 2015, after confirming he had undergone a second microdiscectomy surgery. When he announced his decision to play, Woods said, "I had every intention of playing, or I wouldn't have committed." But he said he spent a week with the U.S. Ryder Cup team and practiced the last several days in California. "But after a lot of hours, I knew I wasn't ready to compete against the best golfers in the world," Woods wrote. He next plans to play at his Hero World Challenge in the Bahamas in December, The Associated Press reported.